If you're always on the lookout for a good deep conditioner, there are plenty of products to try. Some are inexpensive, while others can be very pricey. Depending on the length and thickness of your hair, you may not mind paying a high price for a great product. Here's my review of a deep conditioner you can find on drugstore and beauty supply store shelves. Easy to find and easy on the wallet, let's see how ORS (formerly Organic Root Stimulator) Olive Oil Replenishing Conditioner performs! One thing to look for when testing deep conditioners is how thick it is. A thin, liquidy conditioner isn't going to coat the hair or stick to it as well as a thick product. 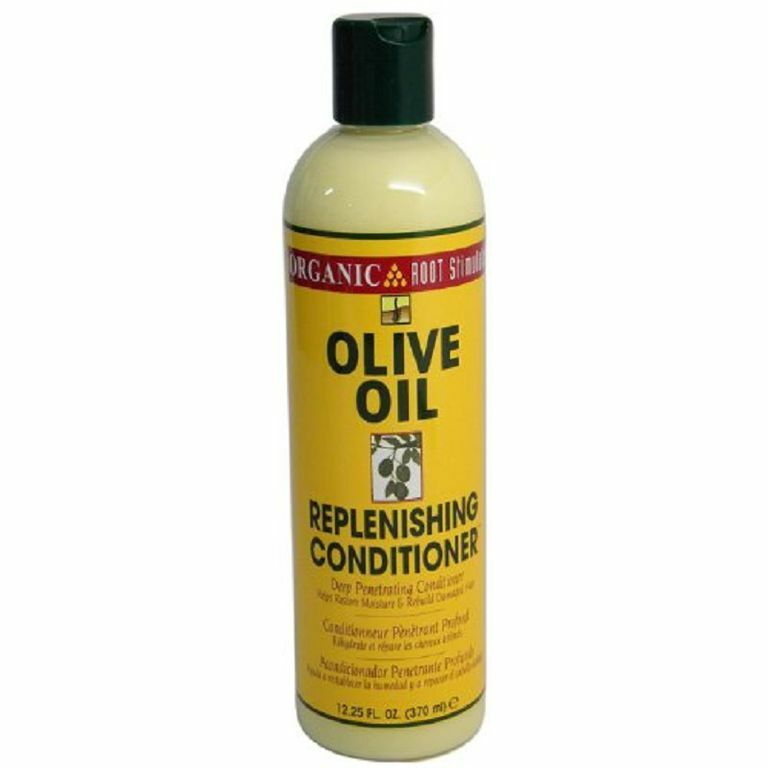 The Olive Oil Replenishing Conditioner is a good, thick consistency. It adheres very well to the hair without dripping onto your neck and shoulders. The scent is also a factor. While some products work great in spite of a strong scent that you either love or hate, this one has a pleasant, citrus smell that's not overwhelming. If you're familiar with deep conditioners, you should have no trouble using this one. After shampooing and rinsing your tresses clean, apply a generous amount to damp hair. The longer and thicker your hair is, the more you'll have to use. Because this product is so thick and creamy, a little goes a long way. It is better to apply it in sections to make sure that every hair strand is coated. As you apply to each section, comb it through to make sure each hair is covered. Also pay close attention to the ends of your hair. Once you apply it all over, you can take a small amount and concentrate it on the ends if you want. Now the fun part. Cover your hair with a cheap plastic cap and use it with heat or without. If you have a hood or bonnet dryer at home, sit under warm heat for 10-15 minutes. Without heat, just cover your hair and relax for 45 minutes to an hour. After that, completely rinse the conditioner out. As deep conditioners go, I've gotten very satisfactory results from this product. You can buy a small Replenishing Pak, which is good for one application (perfect for trying it out). If you buy the 12.25-ounce bottle, even if your hair is past your shoulders and pretty thick, the bottle will last at least six months. A deep conditioner should leave your hair soft and that's exactly what this does. After rinsing, your hair will feel very soft and slippery. 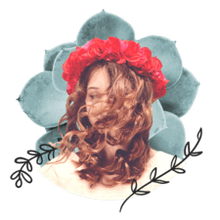 If you're suffering from extreme dryness, using this deep conditioner once or twice a week for several weeks should give you good results and put much-needed moisture back into your hair. If you want an affordable deep conditioner that you don't have to special order, but can find easily in your local drugstore or beauty supply, this is a great one to try.